What Is The Best Way to Enjoy Ciderfest? Get at least 4 of the 6 stamps and enter our contest! 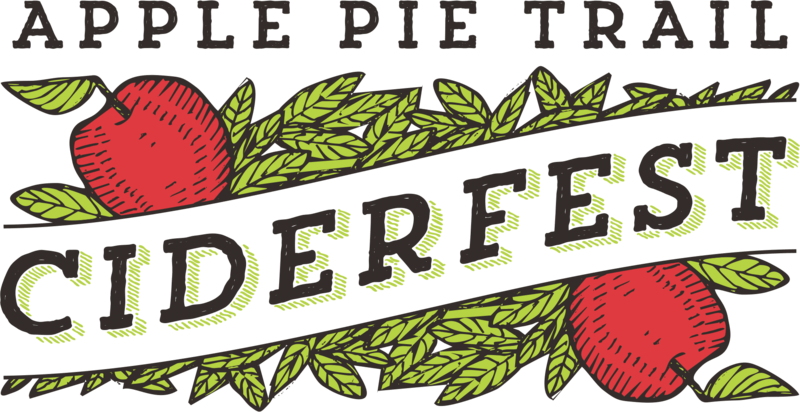 Kick off the Apple Pie Trail Ciderfest at the home of Ardiel Cider House! We’ll be firing up the BBQ and serving our ciders with an assortment of their favourite companions – sausages! Enjoy a glass of Ardiel Cider House Premium Dry Cider or Big John Hop Cider paired with a sausage from the BBQ. Stay tuned to our Facebook & Instagram pages for more details on the event including an exciting new cider release! Please visit the CIDERFEST site directly!